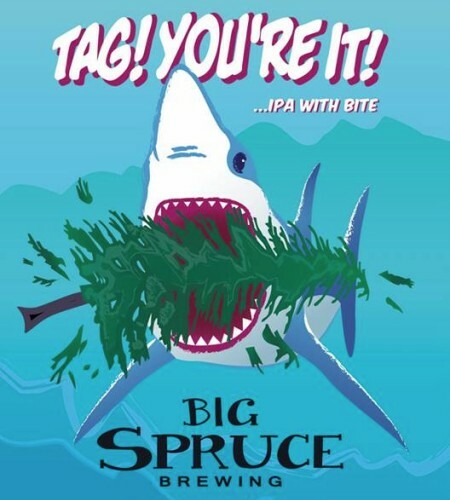 NYANZA, NS – Big Spruce Brewing has announced the upcoming release of a new beer to support the efforts of the Ocean Tracking Network, an organization that tags and tracks sharks in the ocean surrounding Nova Scotia. Tag! You’re It! will be released in early August in 473 ml cans that will be available at Big Spruce and private liquor stores in Nova Scotia. 50 cents from each can sold to be donated to the OTN and other ocean conservation programs.